My previous post addressed goals, what they mean, and the best way to approach these from a macro perspective. This post is an add-on addressing how these same buckets can be used on race day or during tough training sessions at the micro level. When the gun goes off on race day, many people don’t truly know what they are cable of in terms of performance. Because of that, many folks over pace the day by going out too hard, and then end up physiologically fried later in the day. This over pacing issue also interrelates to having trouble handling the nutrition required to properly fuel the body. These two issues typically combine to provide many walkers out on the course late in the day. On race day, you may find yourself saying “I should be going faster today, Joey just past me, I’m 5th in my AG when I want to be 3rd”…this is a negative mental pattern and at the bottom of my list from my last post……”Outcomes“. If you find yourself thinking like this on race day, very quickly redirect your thoughts to the top of the list. That is, “I’m being tough, I’m following my pace plan, I’m following my fueling plan”…”Goals“. Once you establish that corrected thought process and feel solid with it, then move to your targets……”How is my wattage compared to where I expect it to be, how is my pace compared to where I expect it to be based on my training”…”Targets“. Race day (during the event) is not the time to consider the outcomes bucket unless you are at a VERY high level (top 10 at Kona) or in the closing miles of an event where you may be mono-e-mono with another racer. 95% of the time, it’s only worth considering the outcomes bucket after you cross the finish line. Even then, it should be approached with caution and really taken with a grain of salt if all of the goals and targets were met that day. As you sit down and review the successfulness of the race in your head, start with the goals (was I tough, did I execute the race fueling plan), then move to your targets (how was my wattage, how was my pace), and lastly the outcomes (where did I place, what was my time). Again, if the goals and targets were met on a particular day, it was a success…take the outcomes very lightly. 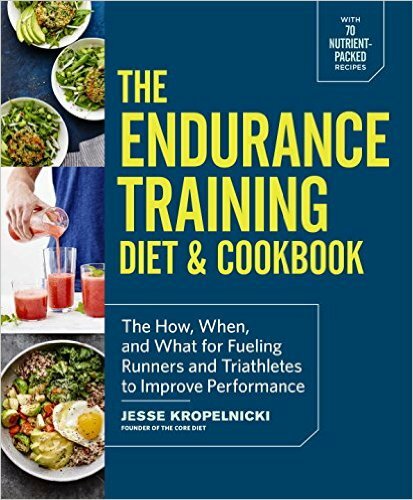 Folks who focus on the outcomes right off the starting line set themselves up for over pacing which leads to trouble in race fueling, and typically a disappointing race day where they do not meet their performance potential. It also produces inconsistent race performances.